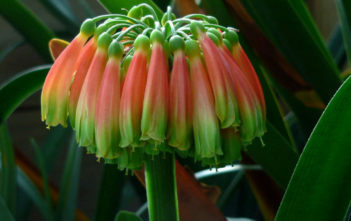 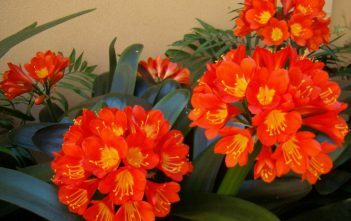 You are at:Home»Archive for "Clivia"
Clivia is a genus of monocot flowering plants native to southern Africa. 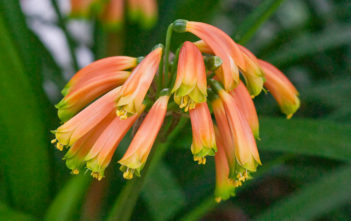 They are from the family Amaryllidaceae, subfamily Amaryllidoideae. 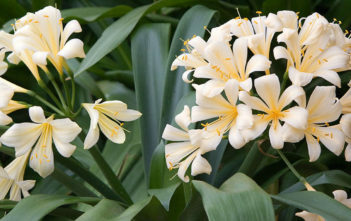 As of January 2012, six species are recognized by the World Checklist of Selected Plant Families.